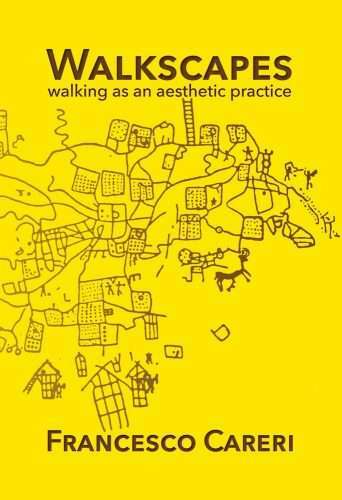 Walkscapes: Walking as an Aesthetic Practice by Francesco Careri was originally published in a dual-language Spanish/English edition in 2002, and republished in 2012 (only in Spanish) both times by Editorial Gustavo Gili, SL in Barcelona. When Careri gave a lecture about his research on walking and its impact on contemporary culture and society in Rome, Italy in 2016, Culicidae Press editor Mikesch Muecke was there, and soon both he and Careri were discussing the possibility for an English-only reissue of the book. After negotiating with Editorial Gustavo Gili during the fall of 2016 we’re now happy to announce the release of Walkscapes. In Walkscapes Francesco Careri explores the act of walking, taking a deeper look at three important moments of passage in art history—all absolutely familiar to historians—in which an experience linked to walking represented a turning point. These are the passages from Dada to Surrealism (1921-1924), from the Lettrist International to the Situationist International (1956-1957), and from Minimal Art to Land Art (1966-1967). 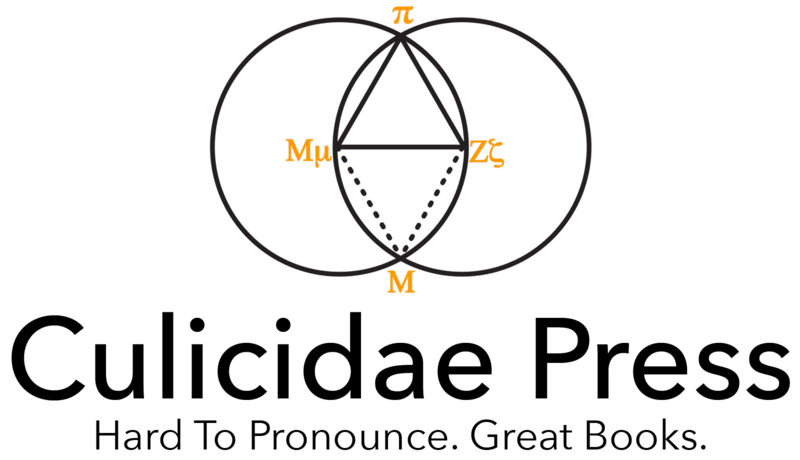 By analyzing these episodes we simultaneously obtain a history of the roamed city that goes from the banal city of Dada to the entropic city of Robert Smithson, passing through the unconscious and oneiric city of the Surrealists and the playful and nomadic city of the Situationists. What the rovings of the artists discover is a liquid city, an amniotic fluid where the spaces of the elsewhere take spontaneous form, an urban archipelago in which to navigate by drifting. A city in which the spaces of staying are the islands in the great sea formed by the space of going. Fundamentally, for Careri, the act of walking—although it does not constitute a physical construction of a space—implies a transformation of a place and its meanings. The mere physical presence of humans in an unmapped space, as well as the variations of perceptions they register while crossing it, already constitute forms of transformation of the landscape that—without leaving tangible signs—culturally modify the meaning of space and therefor the space itself. Walkscapes deals with strolling as an architecture of landscape. Walking as an autonomous form of art, a primary act in the symbolic transformation of the territory, an aesthetic instrument of knowledge and a physical transformation of the ‘negotiated’ space, which is converted into an urban intervention. In Walkscapes, Francesco Careri does more than write a book on walking considered as a critical tool, an obvious way of looking at landscape, and as a form of emergence of a certain kind of art and architecture. […H]e offers us a rereading of the history of art in terms of the practice of walking (such as he conceives of it), from the erection of the menhirs, through Egypt and Ancient Greece, up to the protagonists of Land Art. […] The idea suffusing the book as a whole, and which the author convincingly describes […] is that walking has always generated architecture and landscape, and that this practice, all but totally forgotten by architects themselves, has been reactivated by poets, philosophers and artists capable of seeing precisely what is not there, in order to make ‘something’ be there. […] Such an enterprise has a genuine ‘political’ stake—in the primal sense of the word—a way of keeping art, urbanism and the social project at an equal, and sufficient, distance from each other in order to effectively illuminate these empty spaces we have such need of to live well. Careri traces a genealogy of walking across the twentieth century here, but the aggregate does more than that. This is a smart book, and more importantly, a useful one for those interested in what it means to walk through the banal cityscapes and suburbs of a world whose relationship to urbanism is once more in the midst of radical change.